COMMUNE AVAILABLE IN WESTDENE FOR HOLIDAYS AND 2019!!! Looking for a female flatmate in Haddon, JHB. Available immediately. 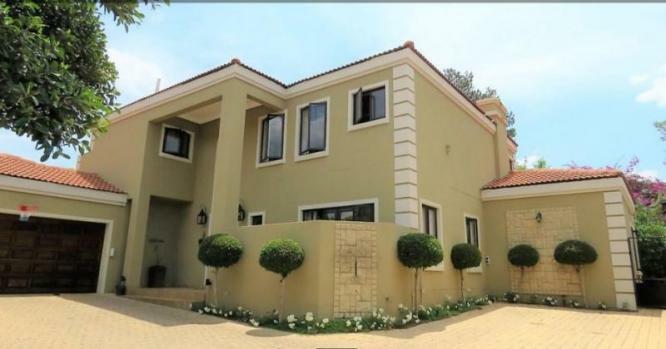 Search Property : House to Rent Category, Province "Gauteng", City "Johannesburg"